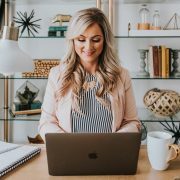 I wrote a blog post a few weeks back about a healthier alternative to Crystal Light (click HERE to read that full post). It was completely unsolicited and I just wrote it because it is something I use myself and wanted to share. Somehow True Lemon caught wind of the article, and emailed me and told me they wanted to send me some samples to thank me for such a nice article. I was shocked and surprised when all these goodies showed up on my doorstep yesterday!! I am so excited! Yesterday I tried out the peach lemonade and grapefruit because I hadn’t seen them at the grocery store before, and they are delicious. I can’t wait to try all the flavors and the seasonings too (Orange Ginger seasoning?! I can’t wait to use that and share some yummy chicken recipes with you guys). Why hasn’t anyone been able to figure out how to put 100% natural, fresh-squeezed lemon into a packet (but way better than that yucky lemon juice packets)?” he thought to himself. So awesome! We are going to have two ways to enter and the contest will end Tuesday, March 11th. You can enter through Instagram, Facebook, or both! 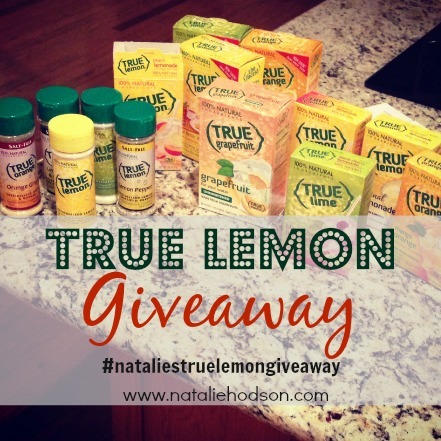 Follow @nataliehodson1 and @truelemon and Instagram and repost this image on Instagram using the hashtag #nataliestruelemongiveaway. This will give you one entry. Note: if you are reading this from your phone or tablet you can click on this image, save it to your phone, and repost on Instagram. 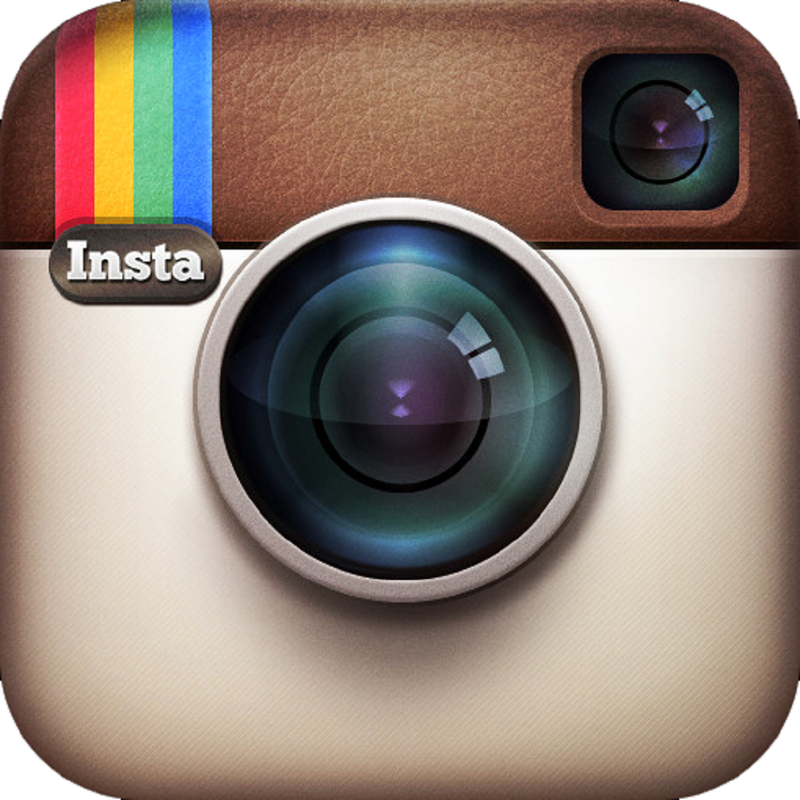 Winners will only be selected if they have followed both Instagram accounts. 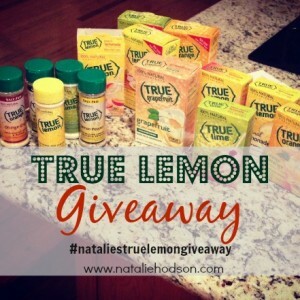 Follow Natalie Hodson (www.facebook.com/nataliehodsonofficial) and True Lemon (https://www.facebook.com/TheTrueLemon) on Facebook, and tag a friend in the post I make on my Facebook page about the giveaway. Winners will only be selected if they have followed both Facebook pages and tagged a friend. 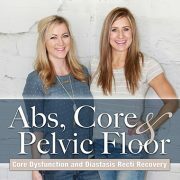 I really think you will love this product as much as I do! 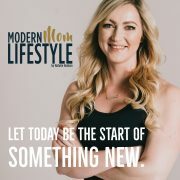 I am excited to share it with you guys, it’s something I use almost daily to get my water in, and I feel comfortable letting my kids use too in place of juice. Share with your friends if you think they would like it too! **NOTE** You must be in the US to be eligible. 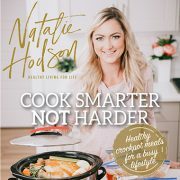 Subscribe to Natalie’s newsletter through the subscription box in the top right hand side of this page and get access to information only her subscribers receive, and be the first to know about new blog posts! I just bought my first box of this! And love it!! Thanks for sharing! I probably wouldn’t have tried it otherwise! Mmmm! After reading you blog I went out and bought it for my husband and I who are looking for healthier options than Pop. We both really liked it!! 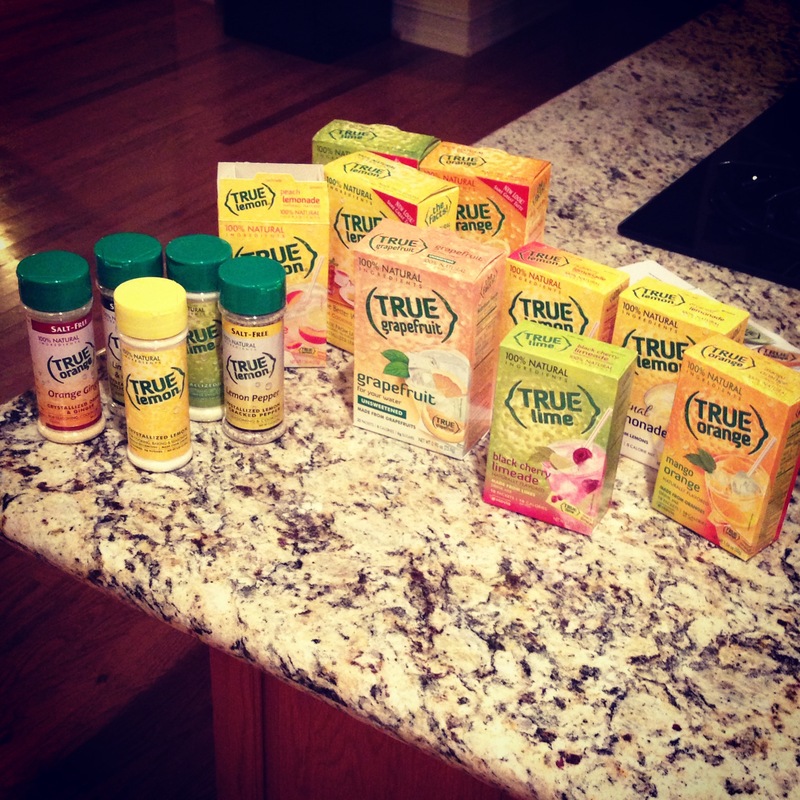 I love true lemon I always have it in the house..
Love True Lemon…this would be so amazing to win! I can’t wait to buy this and try it!!! Wow, I had not idea they had no sugar, or that there were So many different flavors!! I can not wait to try them! Thanks for sharing! I love true lemon and true lime!!! Excited to go find this product, I don’t drink soda and artificial sweeteners make my joints hurt. So always looking for a natural product that adds flavor and is good for me. I first purchased this product when looking for an alternative drink mix to put in care packages to our troops. I carry it in my purse to add to my water too! I must say I really like it! I bought the cherry limeade today and it’s wonderful! I cannot find this article on your facebook to tag a friend!! Im kinda breakin the rules being on FB anyway cause I gave it up for Lent:( But I have followed you on FB for a while now and I liked true lemon on there. When I just logged on to FB the last post from you was from march 4th. I haven’t seen this in Canada yet… I hope that someone carries it up here someday! Otherwise, I’ll have to stock up on my trip to the US in the fall!